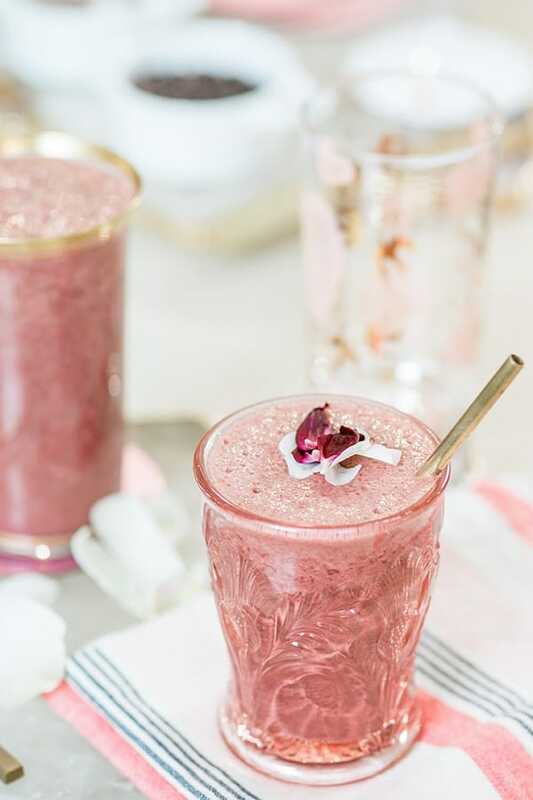 Even Cupid would be into this delicious red velvet smoothie recipe! We teamed up with General Mills’ blog, Tablespoon to create this yummy recipe and video!! 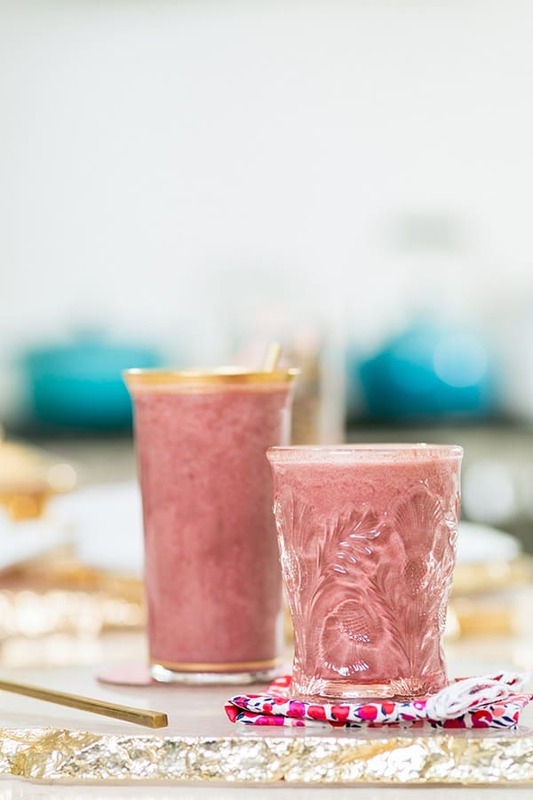 The smoothie tastes so much like red velvet, but a healthier version than indulging into a slice of cake early on the morning, ha! AND it’s perfect for Valentine’s Day morning! Watch the video or click here for the recipe and give it a try!! I promise you’ll love it! Am I missing the transcript somewhere for those of us who may have audio challenges?